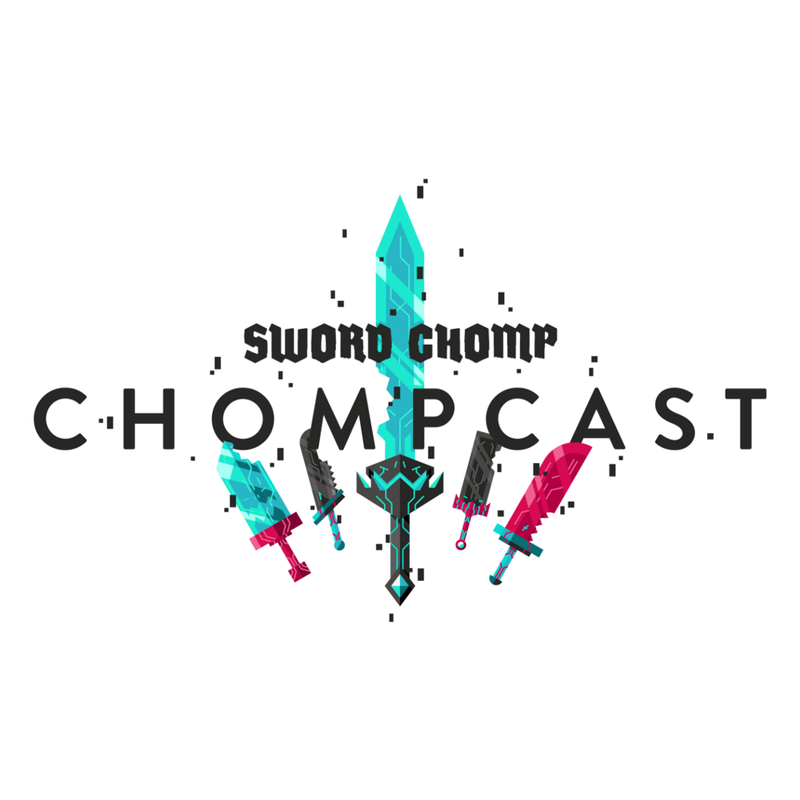 Lost, stranded, and wandering in a dark world, we at the Chompcast meander through Inside to discover and ponder a deep and underlying meaning to the Boy’s journey. We come out of the dark into Mafia 3, a societal adventure that delves into a dismal era in recent American history. We briefly look to the future with a mention of Titanfall 2. We round out the show up with a hearty serving of news ranging from Blizzcon announcements to Valve quashing false advertising.